We also provide Printed Circuit Board Assembly solutions for quick-turn prototypes and mass production. Our assembly facilities have both conventional through holes & state of the art surface mount technologies. 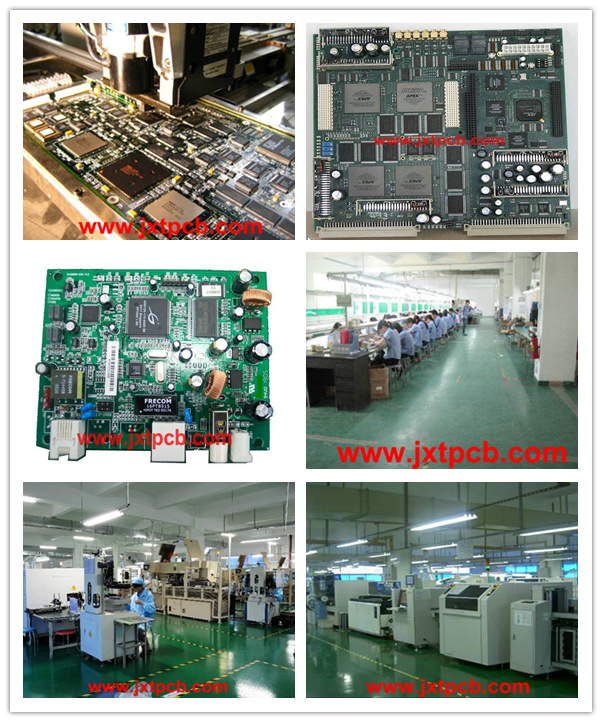 This include double sided reflow, fine pitch & BGA Technologies with X-Ray Inspections.